Confession: I am that girl who gets easily lost in a book and then proceeds to read until she either A) passes out, B) gets a serious migraine and has to stop, or most frequently, C) finishes the book. And all of it’s subsequent sequels. In 2 days. And then gets depressed because it’s over and she got too emotionally invested in it. 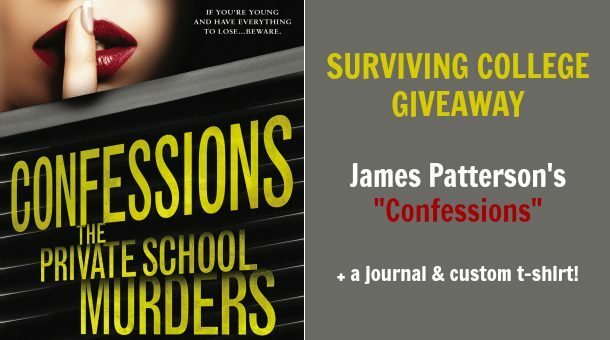 James Patterson’s Confessions of a Murder Suspect was one of those gateway drug books for me. I started reading it, and within a few minutes I was hooked. 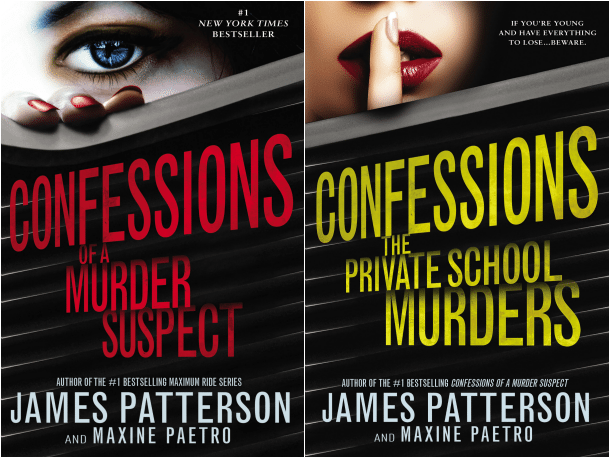 I finished it in 3 hours and then moved on to the second installment, Confessions: The Private School Murders (which, luckily I could, because its awesome publicists sent me an advance copy!) and finished that one in another 3 hours. 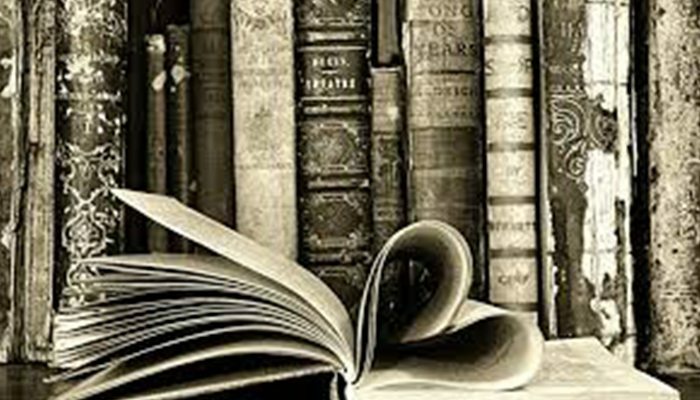 Normally, I would say that’s because I’m crazy, but in actuality, it was because the books were intense, suspenseful, and impossible to put down. I knew I was going to be in for a treat right off the bat just because the author is James Patterson, but I was pleasantly surprised to be so drawn in to the ever-twisting plot and by how much I grew to relate to the characters and their stories — especially that of the narrator and main character, Tandy Angel and her never-ending confessions. With that said, I’m really excited to announce a new giveaway on CampusRiot! 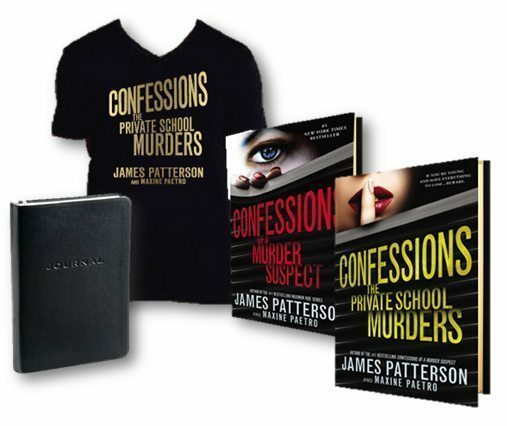 In honor of the upcoming October 7th release of Confessions: The Private School Murders, we’re giving away a copy of the book, plus a copy of Confessions of a Murder Suspect, a journal (for your own confessions, duh! ), and a custom t-shirt. Wealthy young women are being murdered, and the police are looking for all the right answers in all the wrong places. And Tandy Angel wants to know who’s really responsible. In the meantime, Tandy’s brother Matthew is on trial for the murder of his pregnant girlfriend, actress Tamara Gee, and Tandy is delving deeper into the Angel family closet to uncover the mysteries of her scandalous family. As the victims continue to pile up, can Tandy untangle the mysteries in time? 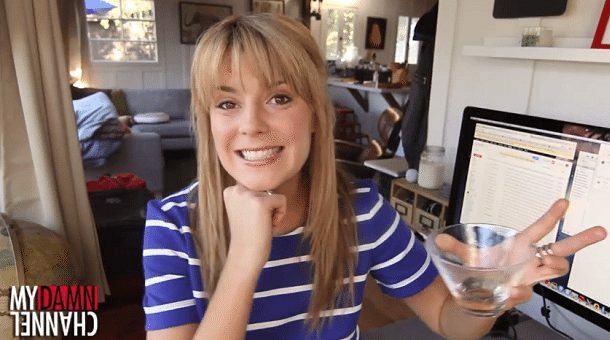 Or will she be the next victim?